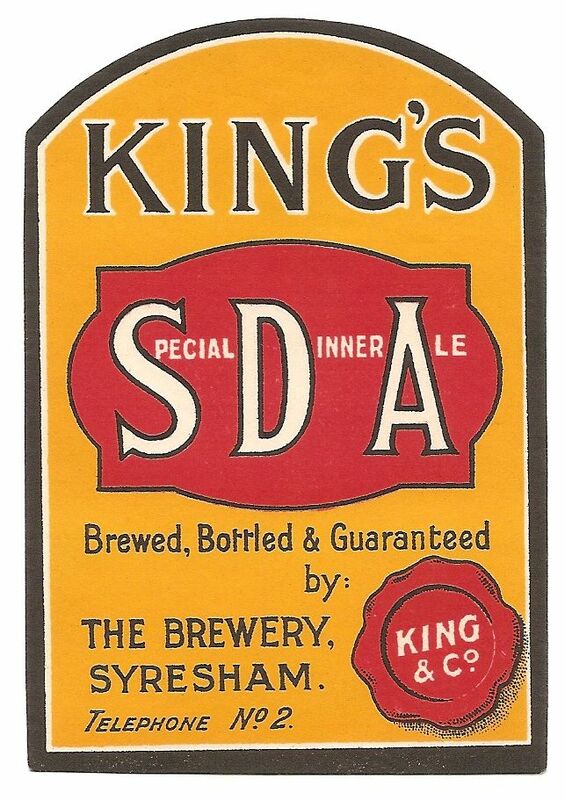 The brewery was founded in about 1854. 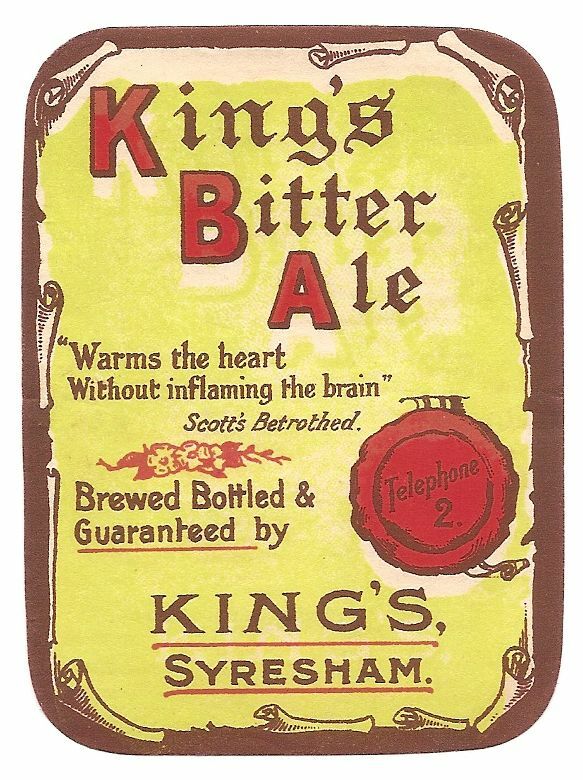 Herbert King acquired it in 1900 and built the Royal Crown Brewery in 1903. 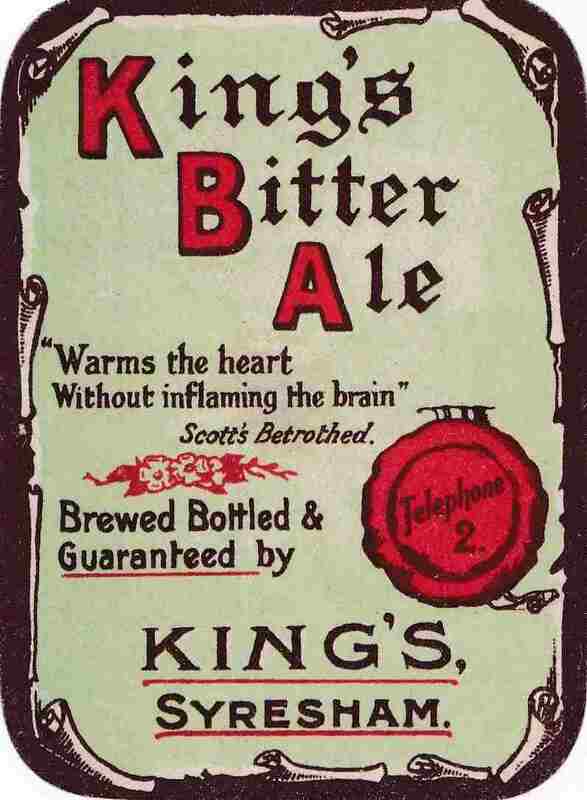 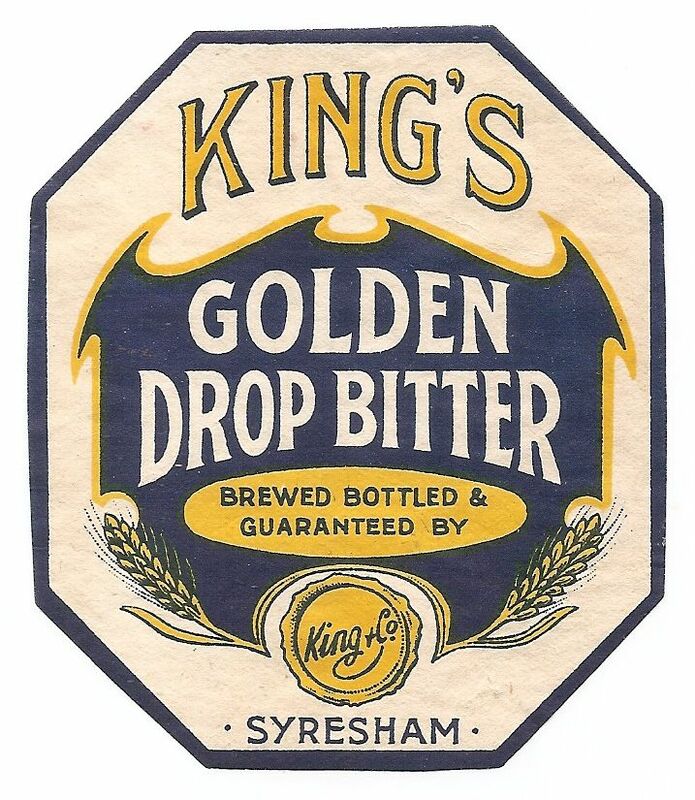 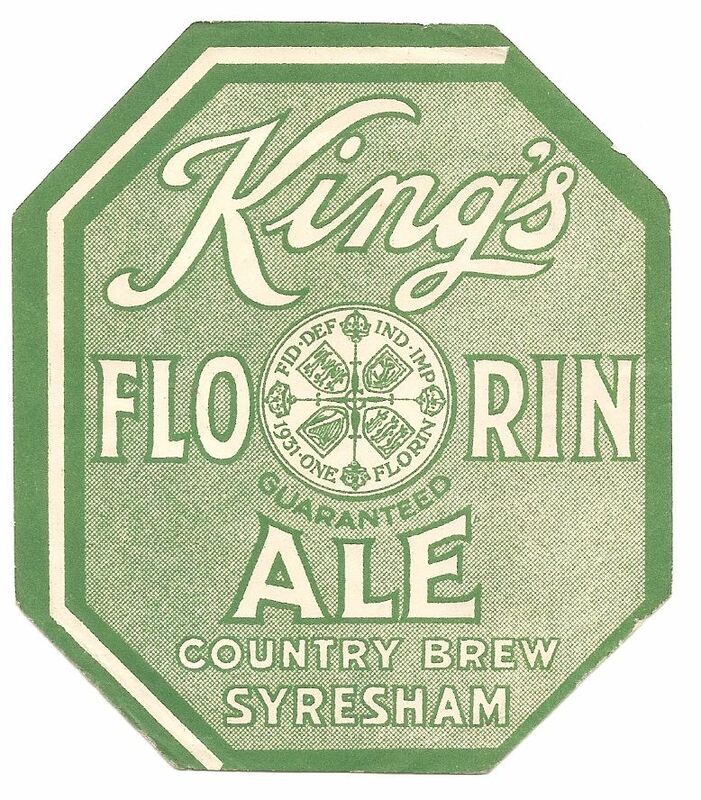 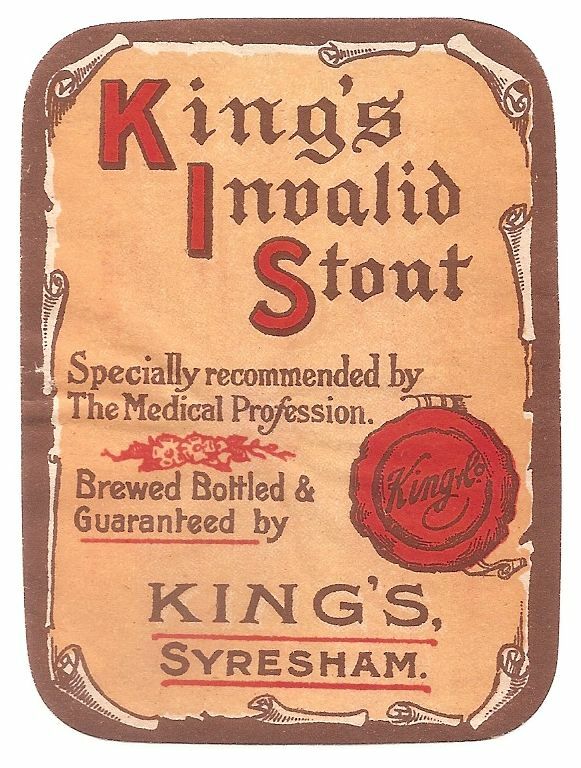 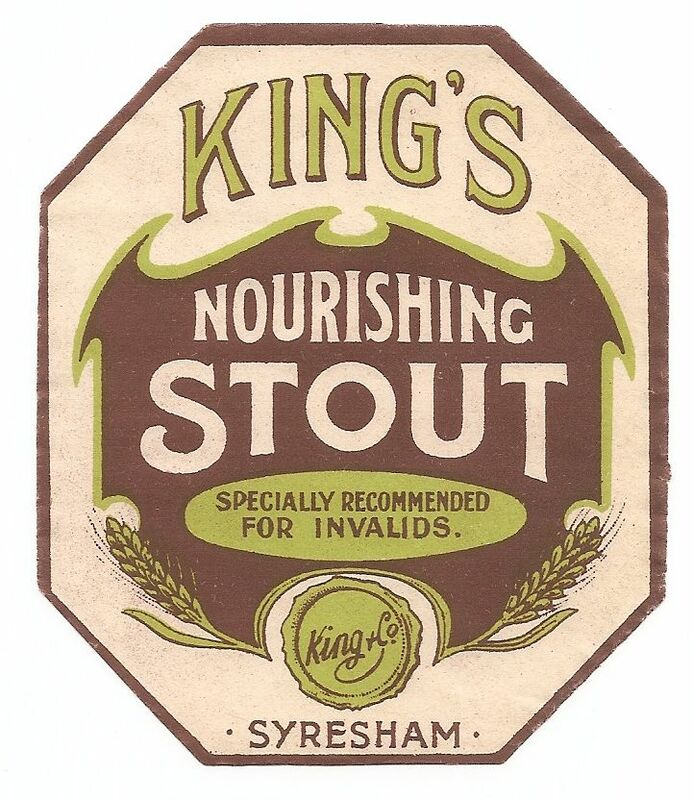 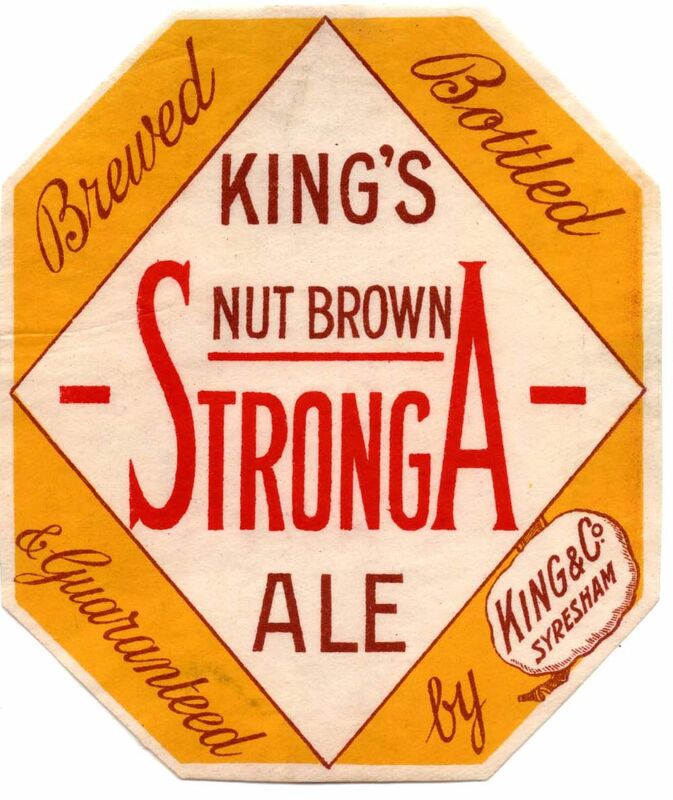 The name was changed to King’s Brewery in 1924 and brewing continued to sometime after 1940. 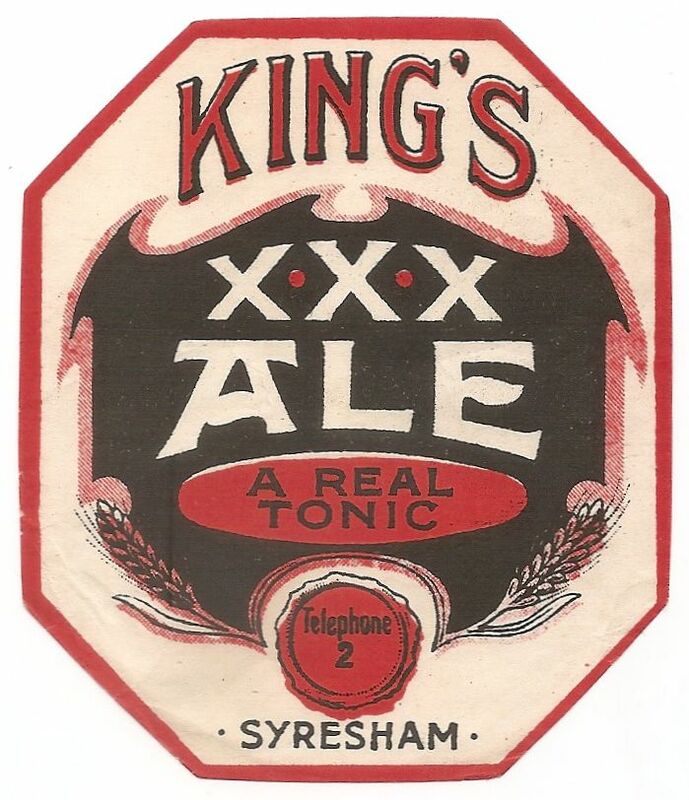 There were no tied houses, all beer was sold to the trade, presumably in bottle and casks. 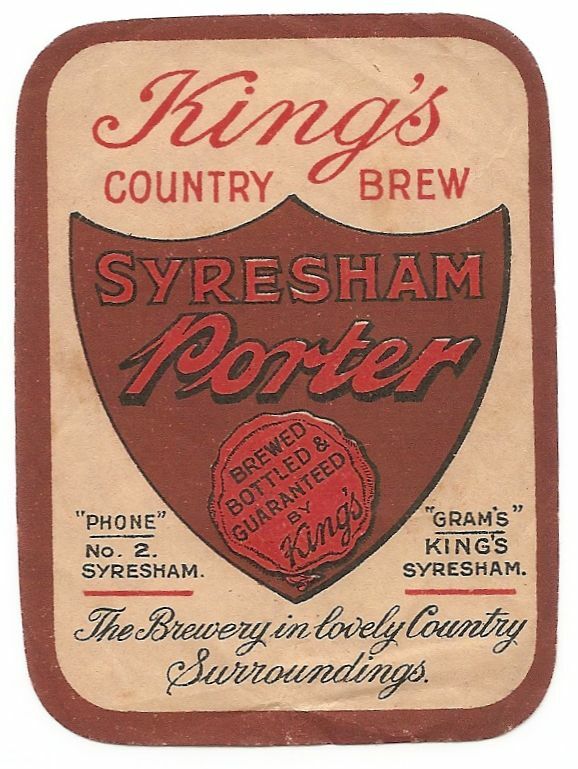 I have no idea of the dates for the labels, I guess all were in use sometime between 1900 and 1940, although the two vertical rectangles and the Porter look the earliest.